Tablets, laptops, and telephones are increasingly utilized as both personal and business tools that support mobility, efficiency, and communications. However, in the age of the internet and with the increasing sophistication of cyber crimes, security for mobile devices is a paramount concern for all of us. All of your internet-connected devices, such as laptops, phones, tablets, and digital assistive devices require monitoring and management -- protection from malicious intrusion that goes beyond the simple security that a password provides. Theses devices need to be kept under constant, systematic review by cloud-based monitoring for real-time protection -- protection that responds to the external threat environment as it evolves and develops. Cloud-based monitoring for mobile devices involves the implementation of artificial intelligence -- sophisticated software that monitors the device for user authenticity, network security, external data threats, software updates, and any unusual user activity or data activity directed toward the device. Cloud-based monitoring also allows users to set device access policies, preventing unauthorized users from access, and seamlessly granting secure access to those who have been authorized. Uniquely identifies the user and the device. Correlates authorization data with the device. Collects, processes, stores, and communicates the device’s security level. Identifies network and service postures in order to make an access decision. Assesses networks for security and reliability. Automatically updates all operating systems. Automatically detects and reports when policy violations occur, such as changes from the approved security configuration baseline. Detects a disabled antivirus or firewall, or a jailbroken device. Triggers automatic threat prevention actions and drives security-compliant behavior. An inability to tap into the device security posture. An inability to automatically update the device software. An inability to detect malicious activity or changes and thwart the associated risk. Mobile devices are particularly vulnerable to cyber attacks, as they may use untrusted content that other types of devices generally do not encounter. An example of this is Quick Response (QR) codes. These codes are specifically designed to be viewed and processed by mobile device cameras. Each QR code is translated to text, typically a URL, so malicious QR codes could direct mobile devices to malicious websites. This could allow for targeted attacking, such as placing malicious QR codes at a location where targeted users gather. Device monitoring validates URLs before allowing them to be contacted, protecting the device from this type of attack. Mobile devices with GPS capabilities typically run what are known as location services, which are heavily used by social media, navigation, web browsers, and other mobile-centric applications. These services allow a GPS-acquired location to be mapped to the corresponding businesses or other establishments close to that location. For those who are concerned about organizational security and personal privacy, it’s important to know that mobile devices with location services enabled are at increased risk of targeted attacks. Users are more vulnerable because it is easier for potential attackers to determine where the user and the mobile device are. This information can be correlated with information from other sources, such as who the user associates with, or the kinds of activities they perform in specific locations, and ultimately used for malicious purposes. A monitored system, however, will prevent access to this information. A cloud-based device monitoring system monitors all of the data activity associated with the device, as well as the user’s behavior with the device. This information monitoring allows the system to detect changes and any unusual activity that impacts the overall security of the device. If unusual activity is detected, the system then prevents the associated risk by adjusting the access level to the device, blocking access to the device, or terminating the authentication session. 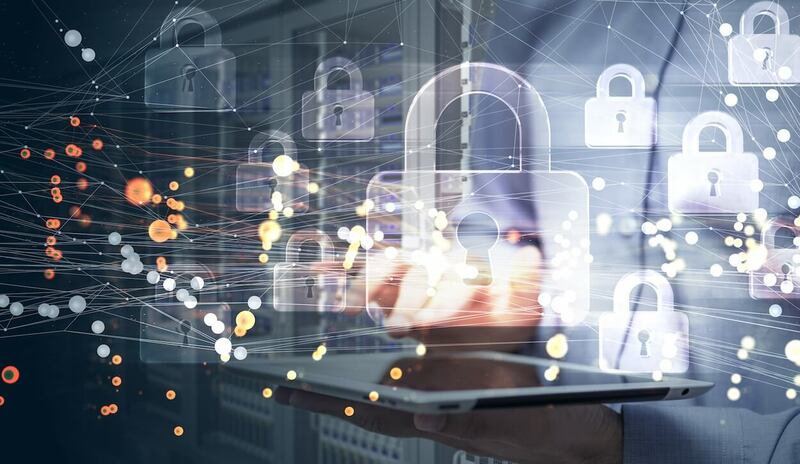 RMM is advanced cybersecurity technology that works like a smart-gate that controls activity coming in from the outside, and your devices and networks. The gates are continually informed to adapt, evolve, and work 24/7/365 to face the future ready for the massive changes ahead. You can read more about RMM and smart-gates here; The Gates of Wrath. Total Digital Security’s device protection services provide the highest level of security for all of your devices through cloud-based device monitoring. If you have any questions please do not hesitate to connect with us at (877) 643-6391 or complete our contact form.